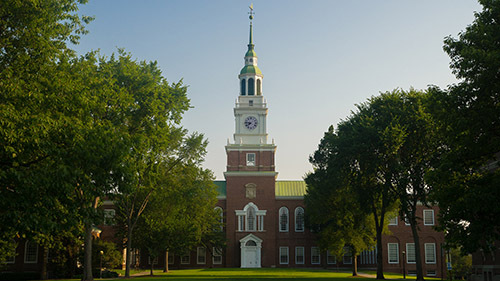 The awards celebrate outstanding contributions to the Dartmouth community. Dr. Seuss, it seems, just can’t stay away from Winter Carnival. For the third consecutive year, incidents involving students with dangerously high blood-alcohol content (BAC) levels fell during fall term. A searchable database of all Greek Life chapters on campus. Join one of our 28 Greek chapters active on campus! Learn more about deadlines, costs, and the recruitment process. Greek Life at Dartmouth is committed to the prevention of hazing.